Missouri Democratic Party Chairman Stephen Webber joins St. Louis Public Radio’s Jason Rosenbaum and Jo Mannies for a candid episode of the Politically Speaking podcast. Webber is a former state representative from Columbia who was elected last year as party chairman. He took on that role after narrowly losing a state Senate race to Republican Caleb Rowden. 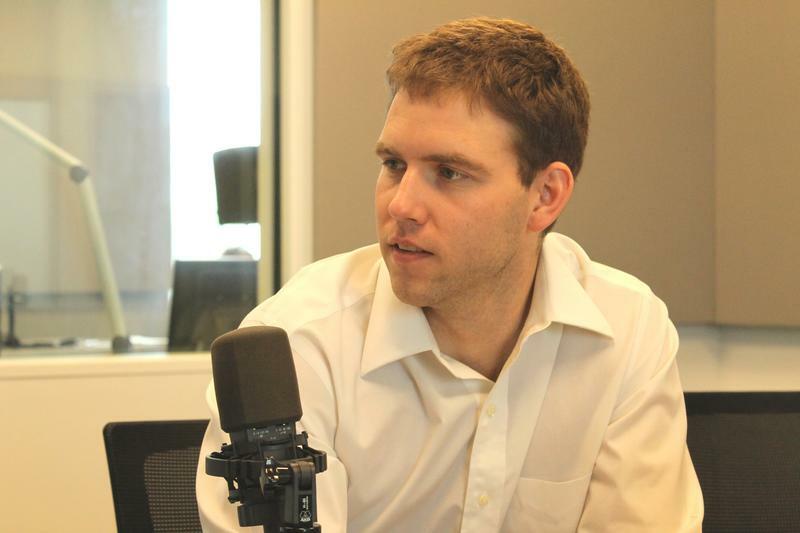 Missouri Democratic Party chairman Stephen Webber joins the Politically Speaking podcast. 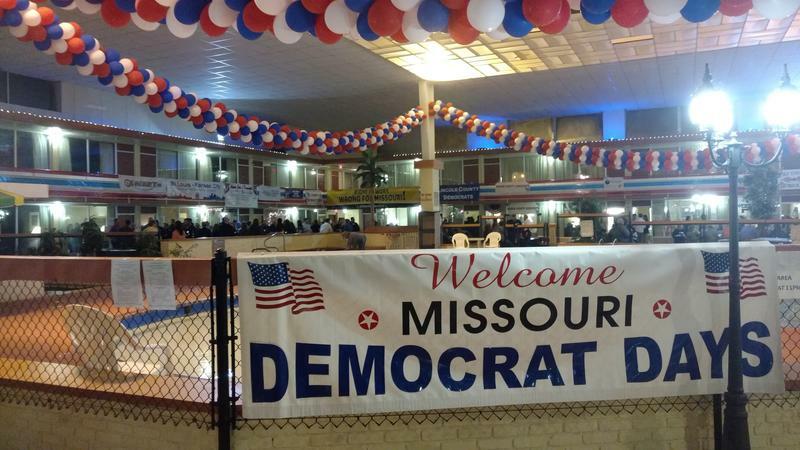 By Webber’s own admission, 2016 was a debacle for Missouri Democrats. All of the party’s statewide candidates lost. Most legislative candidates in competitive districts were swamped by Republicans. And perhaps most distressingly, Democrats performed exceptionally poorly in rural Missouri – where the party must at least be competitive to win statewide elections. Webber has been traveling all over the state in recent months, including to many of Missouri’s rural counties. He’s trying to get more people to run for state House and state Senate seats, especially after several cycles where GOP candidates faced no Democratic opposition. Additionally, he’s trying to revive the state’s Democratic clubs and groups. Those efforts may be key to making sure both U.S. Sen. Claire McCaskill and state Auditor Nicole Galloway are elected next year. He said without a better showing in rural Missouri, the two remaining statewide Democrats may end up losing. He says the state party will do three different things for the next couple of election cycles: Recruit and train candidates, communicate the Democratic message, and rebuild the party’s clubs and organizations. 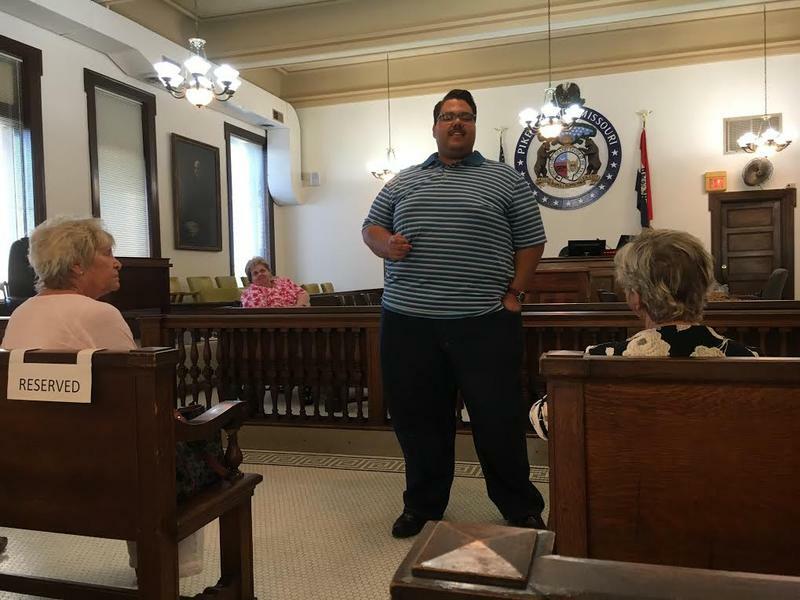 Webber added, though, that McCaskill “has an ability to connect with rural Missourians that a lot of people in this state don’t have.” He pointed to the fact that she grew up in out-state Missouri – and she holds town hall meetings there. BOWLING GREEN, Mo. — After Missouri Democrats were routed in rural areas last year, the party’s leaders promised to be more aggressive in fielding candidates for the legislative districts ceded to Republicans. Accomplishing that goal may require them to promote and fund House and Senate aspirants with socially conservative views on abortion — a strategy that makes some uneasy in a party that largely supports abortion rights. The talk also comes as the legislature holds a special session to strengthen abortion restrictions in Missouri. St. Louis County Executive Steve Stenger’s political power just got a big boost, even if he wasn’t aware of it. That’s because the Missouri Ethics Commission just declared that candidates can spend money on, say, political ads for or against other politicians as long as there’s no direct coordination with a campaign. 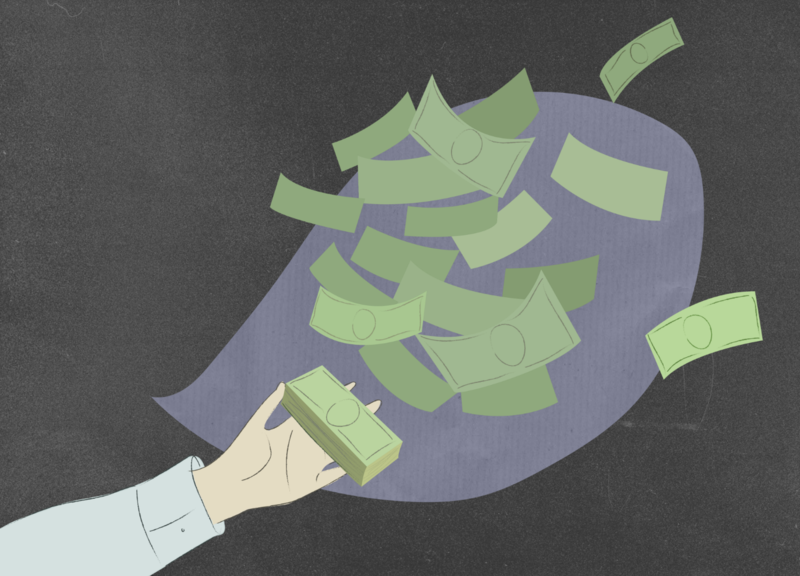 Since municipal and county candidates can take donations of an unlimited size, they could be used as a pipeline to help or hurt other candidates. On this week’s edition of the Politically Speaking podcast, St. Louis Public Radio’s Jason Rosenbaum and Jo Mannies welcome state Rep. Stephen Webber to the show for the first time. Carrying on a tradition started by state Rep. Caleb Jones, R-Columbia, and state Sen. Mike Kehoe, R-Jefferson City, the Columbia Democrat drove from mid-Missouri to our headquarters at Grand Center to tape the show.